If you need a better reference for how much sugar is in one of these beverages, just go back to my blog post about sugary drinks! Don't worry! I am here to offer a much better alternative to these sugar-filled, addictive drinks. 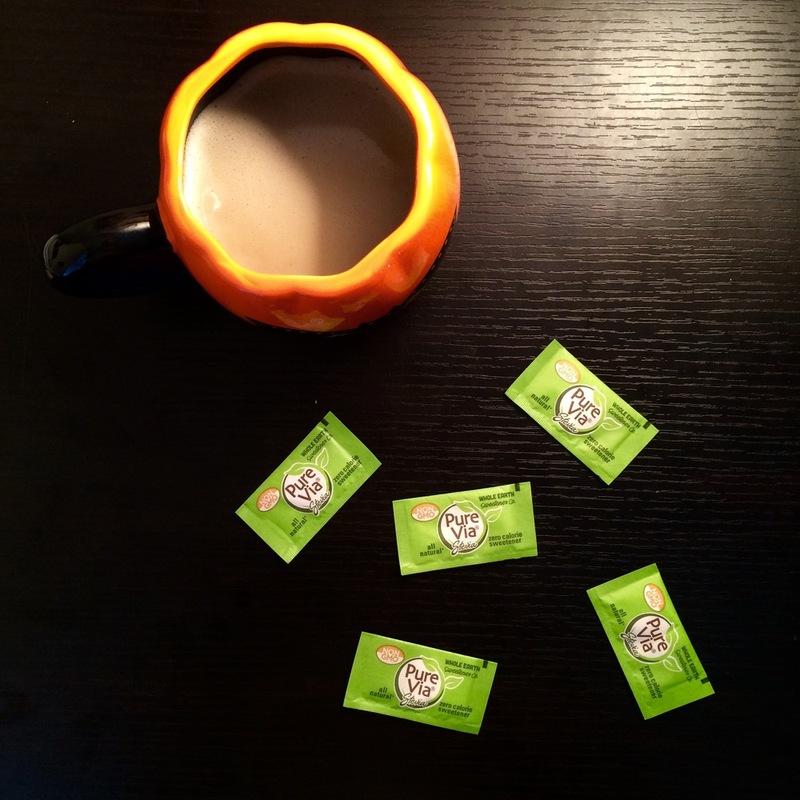 Pumpkin Spice Bulletproof Coffee is my new go-to morning drink! The ingredients are very similar to the original Bulletproof Coffee recipe, but with a twist. 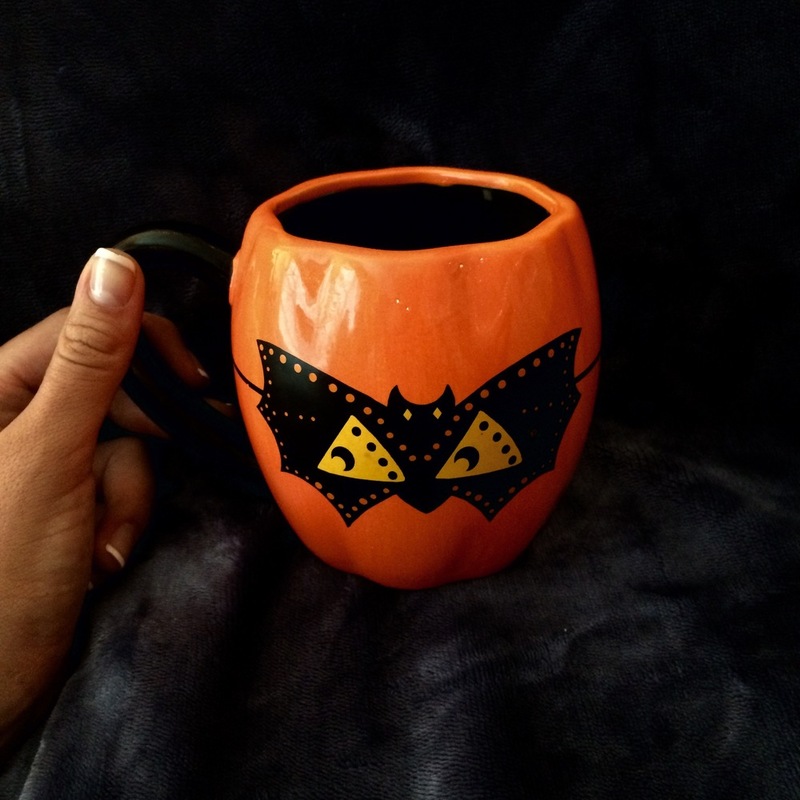 Now, go out and buy a festive mug for Fall and fuel your body with Pumpkin Spice Bulletproof Coffee!